It isn't always easy for me to get away during the summertime! Wedding season is in full swing, and when I am not shooting photos - I am editing them! I've made a point of getting away on some mini vacations this summer to keep me energized and inspired! My creativity really thrives when I am adventuring, exploring, sleeping under the stars and having as much fun as possible. 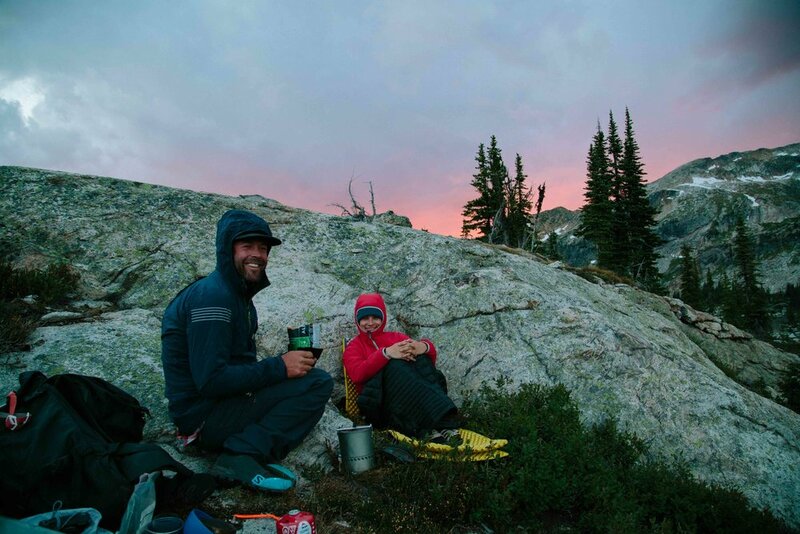 Here are some photos from a recent 5 day adventure in Valhalla Provincial Park. 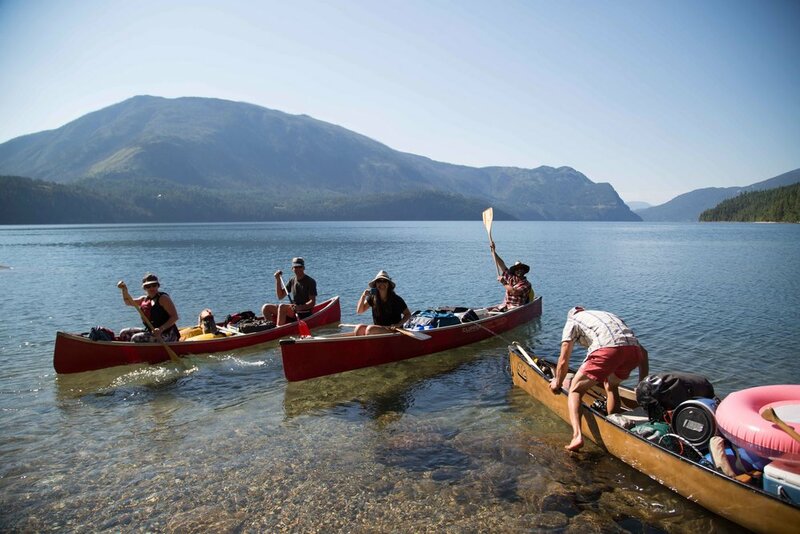 We started out with two days of canoeing/camping on Slocan Lake. Then we headed for the alpine to bag a few peaks and explore the Gwillim Lakes zone. So beautiful!!! I am so thankful to live just 2 hours up the road from the Valhallas. I think it is my favourite place to be in the summer! !